What Credit Score is Needed for Approval? Who Does This Credit Card Appeal to Most? Is Chase Ink Business Preferred Intriguing? Decision Time: Is the Chase Ink Preferred Right for You? It’s important to have access to a good business credit card when you are in need. There are many different options on the market for businesses that are seeking credit cards. You want to make sure that you are getting a good mix of value and rewards potential when signing up for a new card. One credit card that businesses are gravitating toward is the Chase Ink Preferred Credit Card. The Ink Business Preferred card is a generally stellar card that offers many great features. Any types of businesses that have travel, shipping, and advertising expenses will be able to readily make use of this credit card. If you are in need of a new card, then you will want to take a good look at everything that this card has to offer. You will be able to determine if it is a good fit for your business after looking at all of the pertinent details. The Introductory Offer is the best of any credit card in the market. It’s a surprise how much value Chase will give away for a credit card with only a $95 annual fee. I have this credit card and absolutely love its benefits. When I got this card, I used the introductory offer bonus to purchase two round-trip flights to Hawaii, and still had an extra 30,000 points. The spending category bonuses are worthwhile for my online business. I can earn a lot of bonus points with my combination of Chase Ultimate Rewards credit cards. 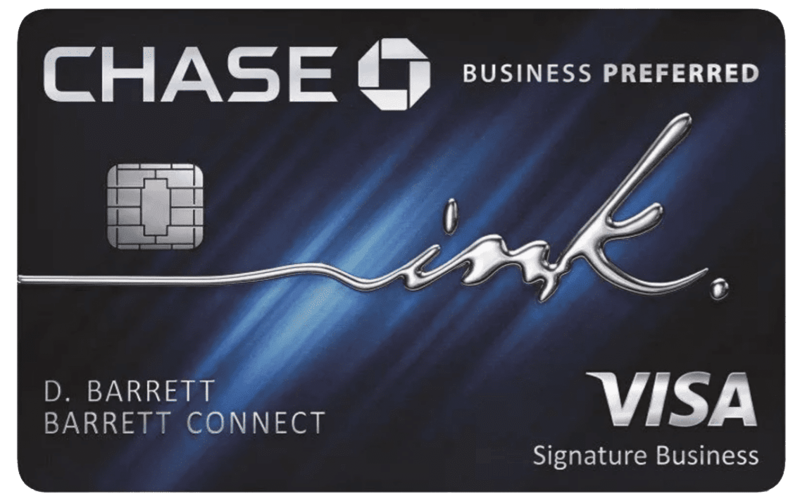 In 2016 the Chase Ink Business Plus credit card was replaced by the Ink Business Preferred. While it has slightly different features, it’s mainly a very similar card. The Ink Business Preferred is not quite as good at earning Ultimate Rewards points through spending, but it has a much higher introductory offer, at 80k points. 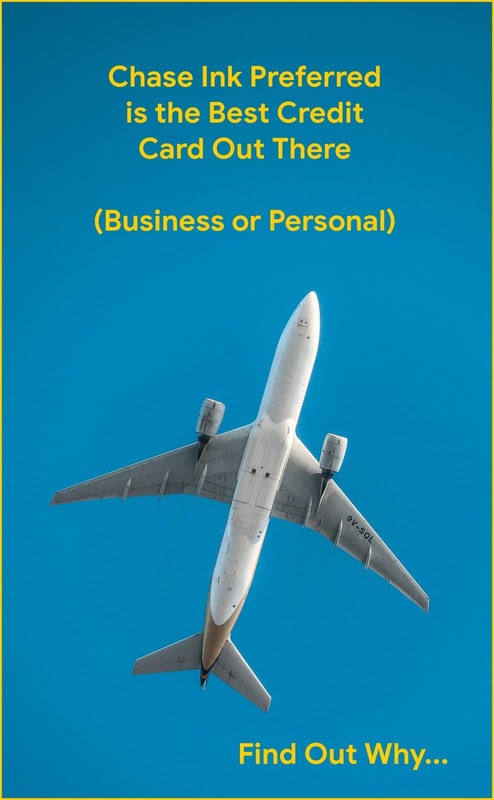 The Ink Business Preferred is our favorite business credit card, here at Travel Freedom. The Chase Ink Preferred credit card is the best travel credit card available if you’re looking to earn a lot of points quickly. In my opinion, it gives the most value and benefits compared to its cost out of all credit cards. That includes both business and personal cards. 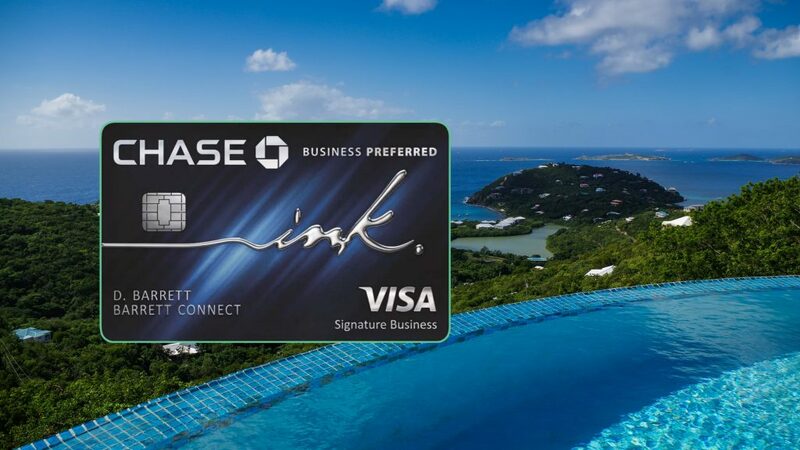 Chase Ink Preferred is a business credit card with an extremely large and valuable introductory offer, good spending category bonuses, great purchase protection, easy point redemption, and the best flexibility of any points around. If you’re a small business owner, I would heavily consider putting the Chase Ink Preferred in your wallet. The best benefit of the Chase Ink Preferred is its extremely generous introductory offer. After spending $5,000 on the card in the first 3 months, you’ll receive 80,000 Chase Ultimate Rewards points as a bonus. With these points being worth up to 2 cents each, that values the bonus at a whopping $1600. Of course, it could be less valuable or it could be worth even more depending on how you decide to redeem the points. Even if you were to redeem your points for gift cards (which gives the least value), the introductory bonus would be worth $800 which is very good and much higher than the average. This card is actually pretty good when it comes to prices and fees. There will be an annual fee that you will be expected to pay each year. It comes in at a very standard range and is not higher than most comparable business credit cards on the market. Most of the best business credit cards will feature an annual fee of some sort so this is not unusual in any way. The APR of this credit card is seen as being a little bit on the high side. It is not too bad but there may be business credit card options with a more favorable APR out there. When you consider everything that this credit card has to offer, the annual fee and APR start to fade to the back of your mind. 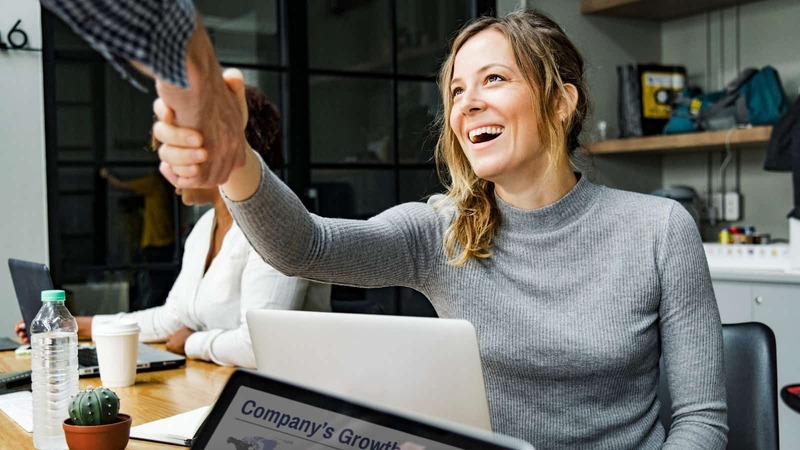 This is a full-featured credit card that offers some of the best rewards possible, making it a very desirable option for most business owners. You will find that the features of the Ink Business Preferred Credit Card are really good for businesses. This card is going to allow you to get free cards for your employees to use. It is always nice to be able to avoid paying extra fees when you need to hand out business credit cards to members of your managerial staff. This makes it a lot easier to take care of your business needs and is a welcome feature. The biggest feature of this credit card is the high rewards rate. This card offers points on every single dollar spent. What is even better is that it offer 3X points on dollars spent on travel, shipping, utility services such as phone and Internet, and advertising services. It makes this card very useful for business that have these types of expenses as it increases the rate at which you are earning rewards. Most businesses will be able to take full advantage of this type of credit card. The bonus points categories are all really common expenses for businesses. If you want to get the most out of your business credit card, then this one will make sense for your company. There are also many features that make using your points as easy as possible. For instance, you can enjoy a 25% boost in your point value for travel redemptions when booking through the Chase Ultimate Rewards program. If you use this card as intelligently as you can, then you can really maximize the rewards. You can even transfer points to different airline and hotel programs. Combine this with the travel protections that are offered through this card and you have a really good package overall. You will be able to enjoy some extra benefits when you sign up for this business credit card. One of the more popular benefits that keeps customers happy is purchase protections. Your purchases on this card are going to be covered for up to 120 days on this plan. It protects you from potential damage or theft and is a good assurance to have. Customers can take advantage of cellphone coverage through this card too. The Ink Business Preferred Business Credit Card will pay a good amount of money per claim for lost or damaged phones. This is very convenient for businesses that issue work cellphones to their employees. It can help to cut down on potential losses and make things easier for you. It should be noted that there is a maximum of three claims available per 12-month period for these cellphone claims. There is also a deductible attached to the claims but it is very reasonable. It is just another benefit that can potentially help your business out if you decide to go with this card. As you can tell by reading the feature section, this business credit card is all about the rewards program. The big draw of this credit card is the fact that it produces rewards at a very high rate. Aside from this, you will also be getting a rather large signup bonus. The bonus features of this card are among the very best possible, making it a great option for anyone who wants to earn rewards. It is so easy to accumulate rewards points while using this credit card for normal business purchases. You will be able to rack up points more quickly than you could with just about any other business credit card. For businesses that spend a lot of money on regular expenses, the rewards will come in very easily. It makes it possible to benefit from paying the important expenses that are an absolute necessity for your business. Even purchases that fall outside of the bonus categories will be earning you points towards rewards. This makes it a good general-purpose business credit card as well. Redeeming your points will always be simple and they are partnered with many airlines and hotels. 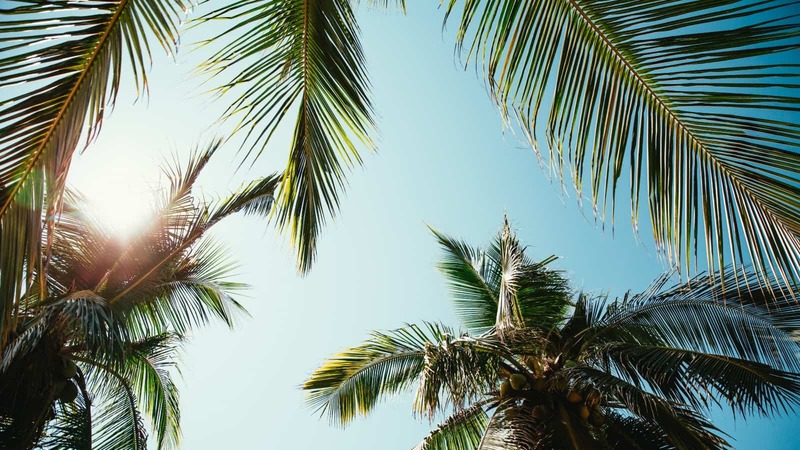 Transferring points to a hotel or airline for travel purposes will be easy so you will be able to make use of these rewards in the most convenient way possible. This is going to be a perfect credit card for businesses that spend money in certain categories. Most businesses are going to need to spend money on things such as cable, Internet, and telephone services every month. Businesses also commonly spend money on advertising, travel expenses, and shipping needs. If your business has significant monthly expenses in these categories, then signing up for this card will prove to be a great idea. Simply signing up for this card will allow you to earn rewards at a high rate. You can expect to earn rewards more consistently than you would with other types of business credit cards. Using your rewards points towards things such as travel will be very easy too. If you book your travel through Chase Unlimited Rewards, you can even enjoy a slight bump in the rewards earned. Aside from the robust rewards program, this card even helps to protect your interests. You can enjoy travel protection, purchase protection, and cellphone protection. The travel protections will prove to be particularly useful for businesses that travel regularly. It allows for trip cancellation and interruption insurance so that you will not be wasting money when problems happen during or before travel. You will not have to pay any foreign transaction fees when using this business credit card either, making it perfect for travel needs. The admirable purchase protection feature will help to keep you safe from damage or theft issues. The claim amounts per account are very generous and this will be a useful feature for many businesses. This card is very good in a lot of ways so it has the chance to work out brilliantly for your business needs. The cons that can be associated with this credit card do not necessarily indicate that the card is lacking in any way. You just need to make sure that this card is going to be the right fit for your business. For example, some businesses may not spend enough money on the bonus categories to truly take advantage of what this card has to offer. If you do not have the right monthly expenses to make this card worth your while, then you might want to look into other options. All of the rewards for this credit card are done through rewards points too. Some people are not as interested in rewards points categories as others. If you do not know whether or not you will be able to take advantage of your rewards points, then this may not appeal to you. Those who do not regularly travel may not find the rewards to be as appealing. A good cash-back rewards business credit card may work out better for those who do not travel often. You want to be able to use the rewards that you receive from your credit effectively. If you are not able to do so, then it winds up feeling as if it is wasted potential. This is why it is smart to look at your business expenses ahead of signing up for this card. Keeping track of bonus categories is something that some businesses will not want to do either. This is a card that is spectacular for those who want to take the time to use it right. If you want a simpler experience, then there are other business credit cards out there that offer a more streamlined cash-back rewards option. This is a card that appeals to people who like to use their cards intelligently while spending rewards points effectively. Generally speaking, you are going to want to have a credit score of 690 or above to be approved for this business credit card. This is a fairly high credit score but the card will be worth applying for if you are in need of a good card. 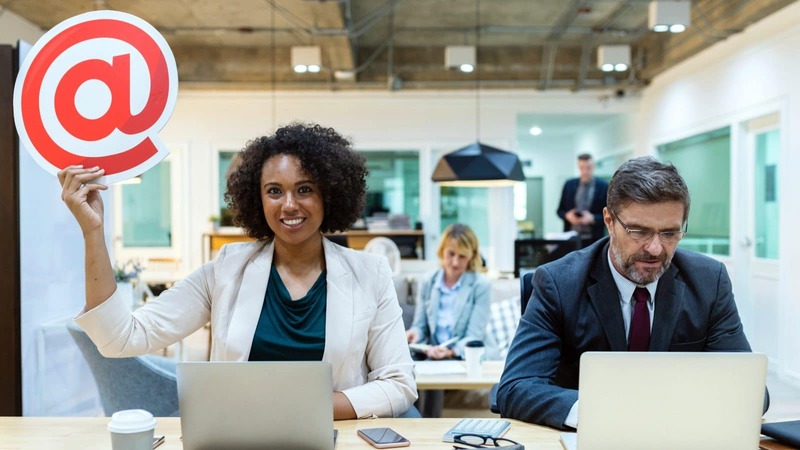 This is a credit card option that can help businesses to maximize their potential rewards so it makes sense that the approval process would be a bit tough. Any businesses that have a credit score high enough to take advantage of this card will definitely want to consider signing up. This credit card appeals to businesses that want to be able to take advantage of rewards for their normal expenses. The fact that this card offers 3X bonus points on regular spending categories for businesses will be the main draw. Being able to earn rewards at a high rate for simply paying utility bills and travel expenses will be great. It allows you to get the most out of your business credit card while simply paying your normal business expenses. Some businesses will not spend as much money on these things, though. In order for a business to take full advantage of this credit card, it is necessary for them to have high enough yearly expenses. If the expenses of your business are lower, then you will want to consider other options. For instance, if your company does not have an advertising budget, then you would not be gaining any points in that category. Before signing up, take a look at how your business expenses look. If you are spending a significant amount of money on advertising, utilities, shipping, and travel, then this card will be sensible for you. It will allow you to reap the rewards that this card has to offer. If you don’t feel as though your business spends enough in these common categories to make it worthwhile, then it will still be a good card but it might not be quite as appealing. One good alternative to consider is the Business Platinum card from Amex. This is another popular credit card for businesses that will work well for your needs. 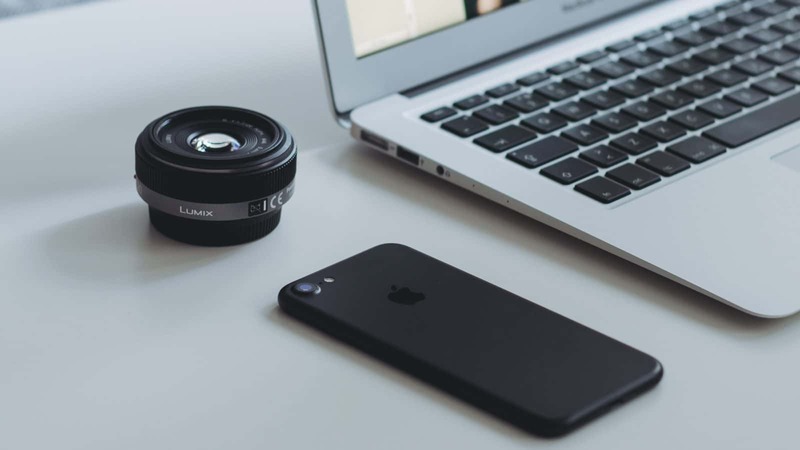 If you are looking into the Ink Business Preferred Credit Card due to travel expenses, then the Business Amex Platinum is going to appeal to you as well. It offers a high rewards rate with an emphasis on travel rewards. The annual fee of this card is much higher than the Ink Business Preferred card. Both options are fantastic but this one might be better for some small businesses that spend a lot of money on traveling frequently. It just depends on your specific needs. Amex Platinum has a higher fee because it also comes with many travel perks like airport lounge access and TSA PreCheck. Look at the features of both cards side by side if you are on the fence about either of them. Another good option to look into will be the Ink Business Cash Credit Card. This is another excellent credit card that is somewhat similar in the way that it works except that it offers cash back on purchases. Being able to earn cash back on the first $25,000 of purchases will be appealing for any business. It is a great way to earn rewards that you can use right away instead of having to wait to use travel rewards. For certain businesses, the Ink Business Cash Credit Card is going to be the more sensible option. If you buy a lot of office supplies for your business, then a card such as this is going to come in handy. You will be earning cash back on your purchases up to a certain amount and it will be easy. This card also has no annual fee to contend with so it is easy to justify applying for it if it sounds appealing to you. The lower limits of the Ink Business Cash Credit Card do limit its appeal for businesses that have high expenses. If you worry that you will blow past the $25,000 limit on cash-back rewards for certain categories, then it may not be optimal. Even so, this is a perfect card for businesses that spend the right amount of money per year. It might be a good alternative to the Ink Business Preferred Credit Card, depending on your needs. As you can see, the Chase Ink Preferred has the best introductory offer of these other top business credit cards. At 80,000 points for meeting a minimum spending requirement of $5000, the offer is unbeatable. The Ink Cash has a lower minimum spending requirement but offers 30,000 points less. The Amex Platinum offers a close number of points for its welcome offer but you’d have to spend $20,000 in 3 months to earn it. Such as large introductory offer with a reasonable spending requirement is hard to come by these days. As mentioned above, the Chase Ink Preferred earns Ultimate Rewards points. These are considered by many to be the most valuable travel points of any. They are so valuable because of their flexibility. Chase Ultimate Rewards can easily be used for travel directly through Chase, by transferring them to a hotel, or by transferring them to an airline. 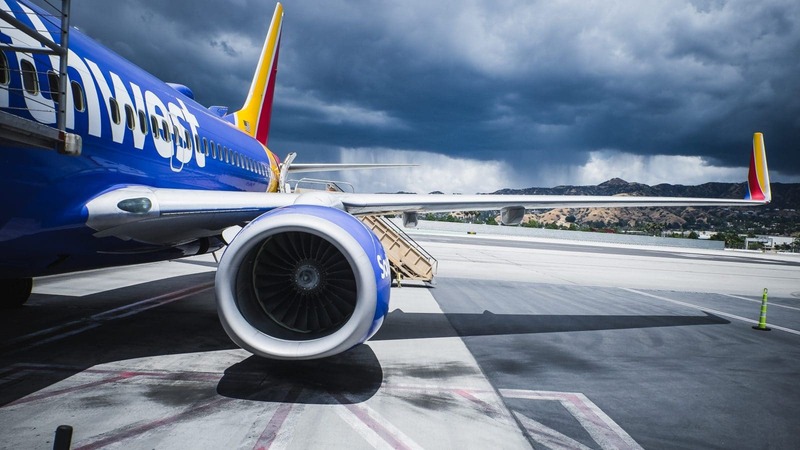 Personally, my favorite way to redeem Chase Ultimate Rewards is by transferring to either British Airways, Southwest Airlines (where we have a Southwest Companion Pass), or Hyatt for hotel stays. I find that I most often get a value of more than 2 cents per point when redeeming with these partners. Another great feature of the Chase Ink Preferred is the ability to earn bonus points on purchases. Travel: If you travel often, you’ll get good use out of this bonus. It counts on planes, trains, taxi’s, other transportation, hotels, and more. Shipping: Do you ship a lot of packages for your business? This is one of the only credit cards that earn a bonus on it. Internet, Phone, & Cable: I’m sure your business uses at least a phone and internet. Is it even possible to run a business without both of those? Flexibility, when it comes to redeeming your points, is the main reason that Ultimate Rewards and this credit card offer are so valuable. Some credit cards come with points that are a hassle to use. Not this one. Why? Because they can be used in so many different ways. Chase has an Ultimate Rewards Travel Portal where you can directly redeem your points for travel. With the Chase Ink Preferred, you can redeem them at an elevated rate of 1.25 cents per point instead of the regular 1 cent per point. Through the travel portal, you can book flights, hotels, rental cars, and activities. No worries if you’re a few points short of your travel purchase because you can use both points and cash if needed. Arguably, the best use of Ultimate Rewards is transferring your points to airline partners. As mentioned above, I love to use my Chase Ultimate Rewards by transferring to airlines and hotels. I mainly transfer my points to three of the Chase Ultimate Rewards transfer partners. One of the most exciting features of Chase Ultimate Rewards is that you’re able to combine them between credit card accounts. You may wonder why you would want to do this. Well, it’s simply because Ultimate Rewards have different values depending on which account they are in. Only three of the seven Chase Ultimate Rewards credit cards have the ability to transfer points to airline and hotel partners. That is a huge difference. Those three cards also have elevated values if used in the Chase Travel Portal. The four other Chase secondary Ultimate Rewards credit cards are advertised as “cash back” cards, but they earn that cash back in the form of Ultimate Rewards. The only difference is that they can only be redeemed for a maximum of 1 cent each in the travel portal (and no transfer partners). 50,000 Ultimate Rewards in an Ink Cash Account (cashback). 50,000 Ultimate Rewards transferred from Ink Cash account to your Ink Preferred account. Redeemed in the Chase travel portal at 1 cent per point. Value: $500 Redeemed in the Chase travel portal at 1.25 cents per point. One way to earn a lot of points with a lot of value is to have a combination of at least two Chase Ultimate Rewards credit cards. You can get the best benefits from both cards and redeem them through the card with the higher redemption rate. That’s a pretty amazing lineup of category bonuses for spend… Now let’s just throw in one more card, in either the Chase Freedom Unlimited or Ink Unlimited to earn 1.5X Points on all other purchases. As you can see, by having multiple Chase Ultimate Rewards credit cards you can get a deadly combination of spending bonuses. I personally have the Chase Ink Preferred, Ink Cash, Sapphire Reserve, and the Chase Freedom in my wallet. Let’s just say I have the potential to earn a lot of Ultimate Rewards even though I don’t spend much money. I precisely select which card I use on each purchase to maximize my earnings. The hardest part is deciding which of the cards work best for your own spending. All these benefits and we haven’t even discussed the purchase protection that the Chase Ink Preferred will give you. If you drop your cell phone (or your wife does…), you’re safe. They’ll pay for repair or replacement. If you’re renting a car, you can tell that pesky salesperson at the counter “NO THANKS” to everything they’re offering. Your credit card has primary rental insurance. Basically, if anything goes wrong with your travel plans, you’re covered. Wait, we’re not done yet? I’m honestly getting tired of writing all these benefits. They seem endless, but we must go on. You need to know everything there is to know about the Chase Ink Preferred. Yes, it has even more benefits. I won’t go into depth, but they’re listed below. If you have employees you can get them a card for expenses for free. You’ll also be able to make international purchases without having to pay foreign transaction fees. The Chase Ink Preferred keeps you safe in many ways including on fraud, which seems to be a rising problem in the world we live in. If you own a small business, this card is the number one choice. Honestly, the Chase Ink Preferred is the best overall credit card in my opinion. It has an amazing introductory offer of 80,000 points along with excellent benefits all around. If your business is online, it’s definitely a great fit due to the online advertising feature. If you’re running a business you should have a credit card to earn points back from your expenses. It’s just another way to easily grow your bottom line. Chase Ink Business Preferred can be the card to do that for you. The Chase Ink Preferred credit card is a fantastic card option that will work out great for many businesses. 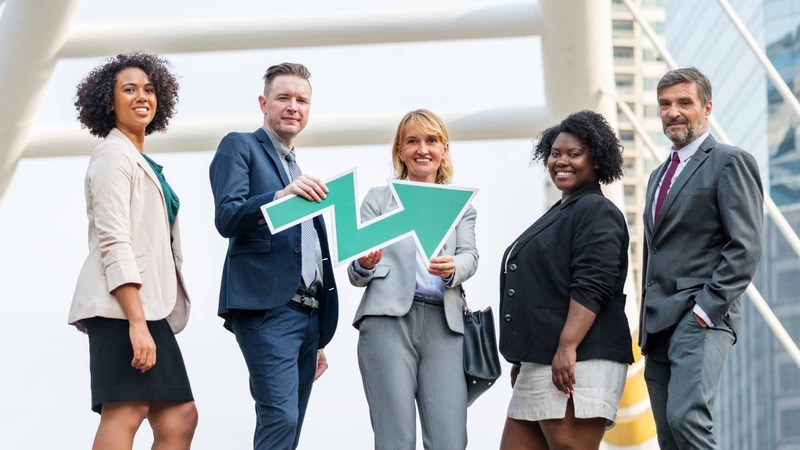 If your business is in need of a reliable credit card that will continually produce rewards, then this is something that you should sign up for. It has the potential to help you maximize your rewards potential for simply paying your normal business expenses. This is a convenient credit card that will appeal to most businesses. As long as you have high enough regular expenses to justify getting this card, you will be very pleased with the outcome. It is a customer-friendly card that has many beneficial features. You are going to be able to get free cards for your employees and the card even offers purchase protections. This is definitely one of the premier business credit card options on the market for a reason. Some businesses might think that the APR is a little bit high but it is not too bad when compared to other similar cards. When rewards are important to you, it makes sense to get a business credit card that offers you great options. You can rack up rewards and use them to help out your business in several ways. Apply today if you think that this credit card is the one that you have been looking for at your business.